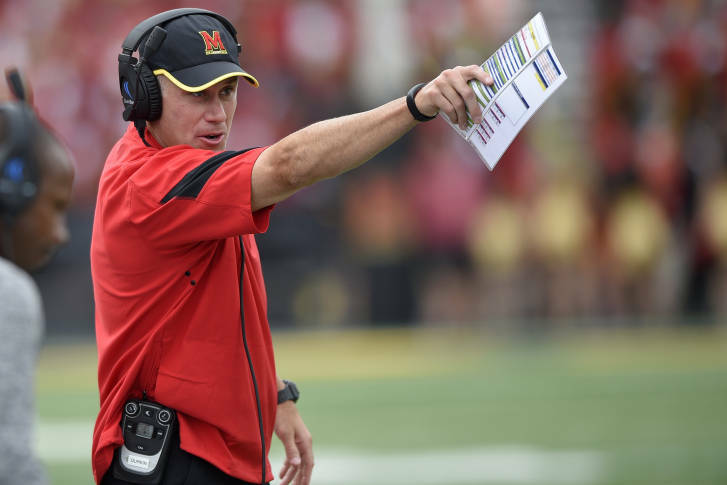 Maryland football head coach DJ Durkin was fired without cause and bought out of his contract. 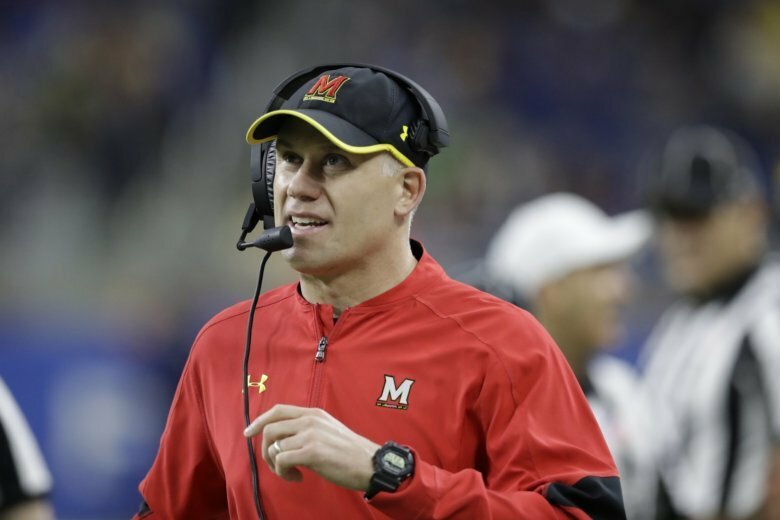 While getting rid of him was a necessary decision, it doesn’t actually solve Maryland’s problems or hold anyone accountable for Jordan McNair’s death. 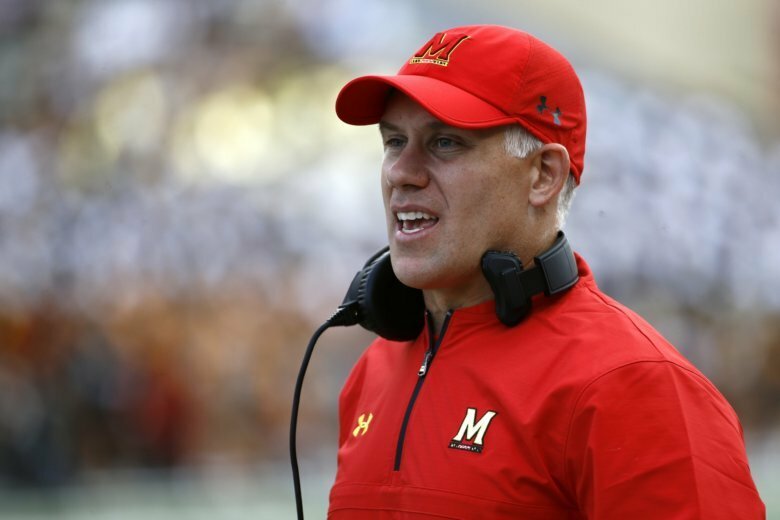 Both DJ Durkin and Athletic Director Damon Evans will return to their positions following weeks of inquiries into the death of Terrapins offensive lineman Jordan McNair. 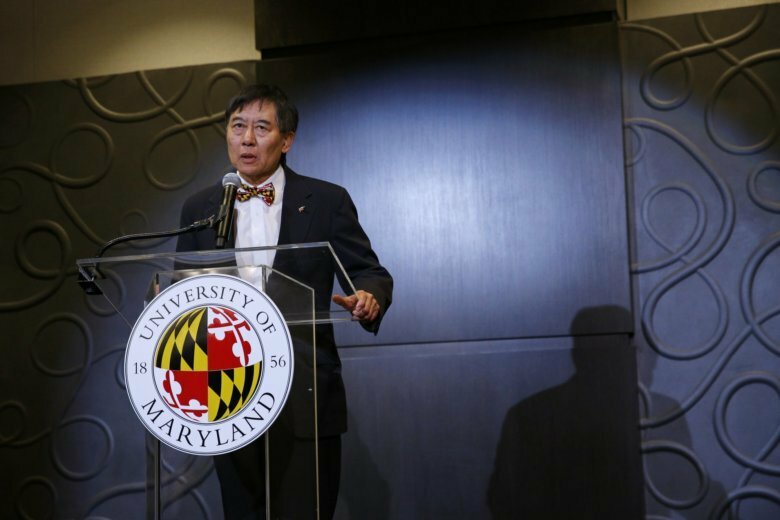 President Wallace Loh will retire in June. 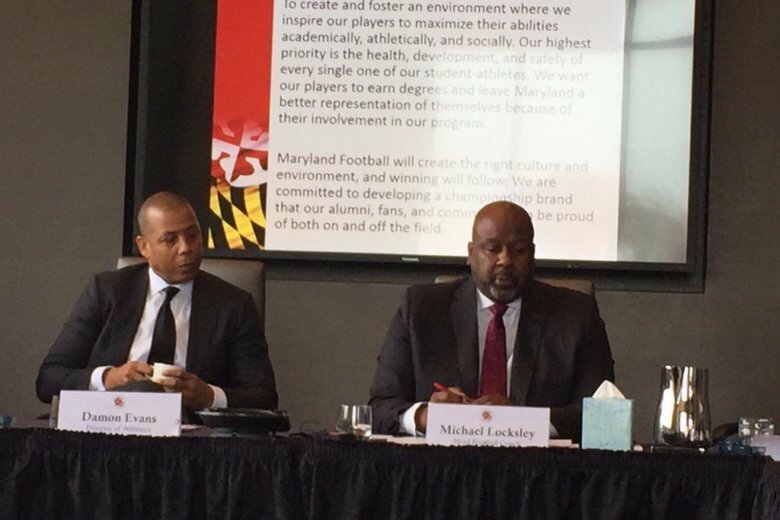 As its self-imposed deadline arrived, the University System of Maryland Board of Regents has not announced a consensus on how the university’s football program should move forward in the wake of the June death of 19-year-old player Jordan McNair. 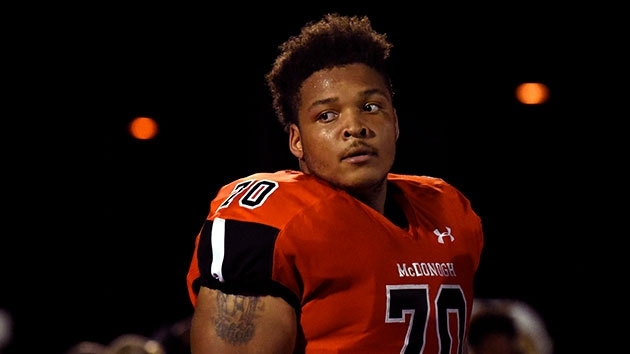 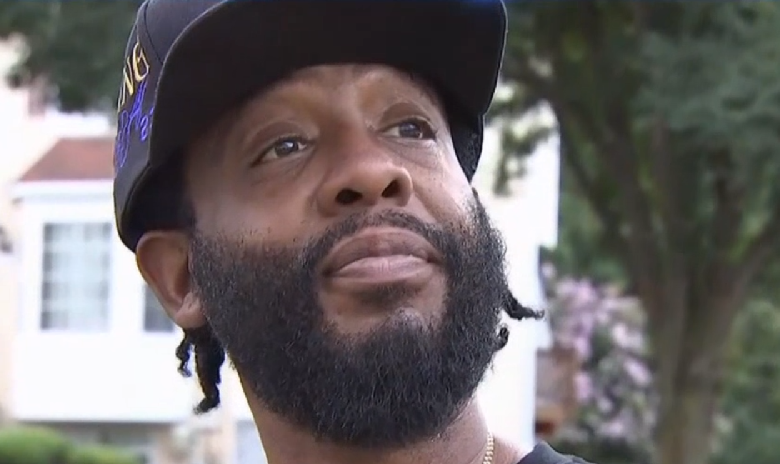 The uncle of a 19-year-old University of Maryland football player who was hospitalized May 29 and died June 13 said the school is responsible for Jordan McNair’s death. 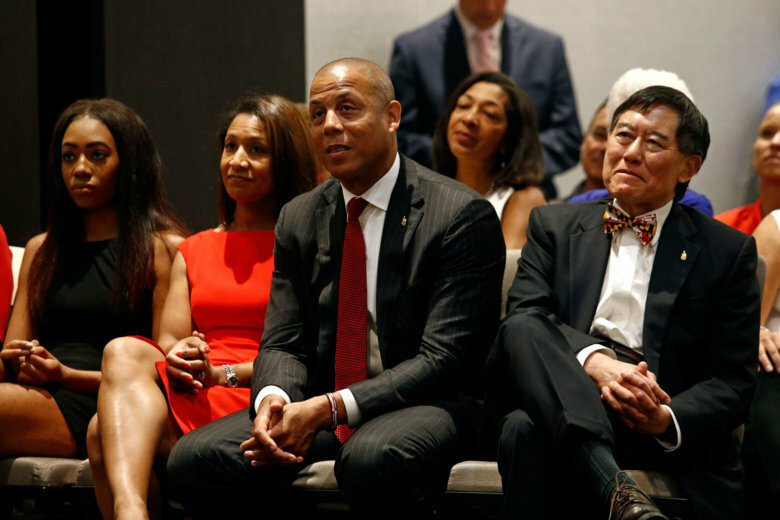 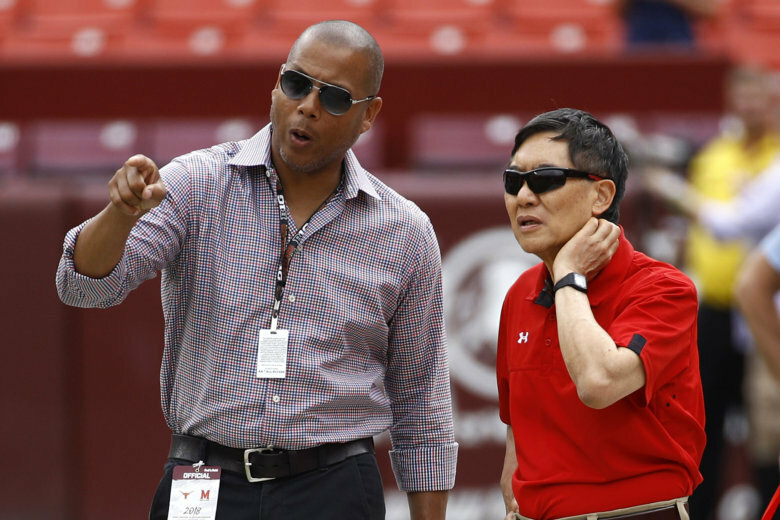 The University of Maryland has hired Damon Evans to be its athletic director, completing the transition that started in October when Kevin Anderson took a six-month sabbatical from the post.